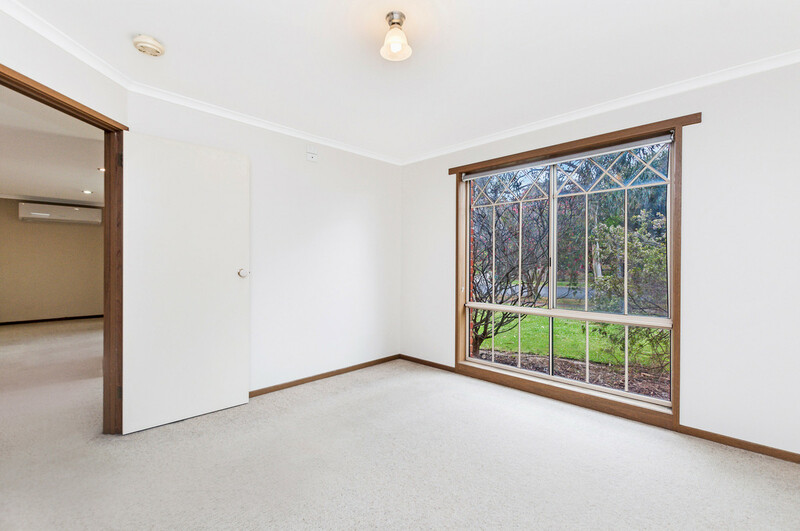 | Bedrooms, Shedding & Yard! 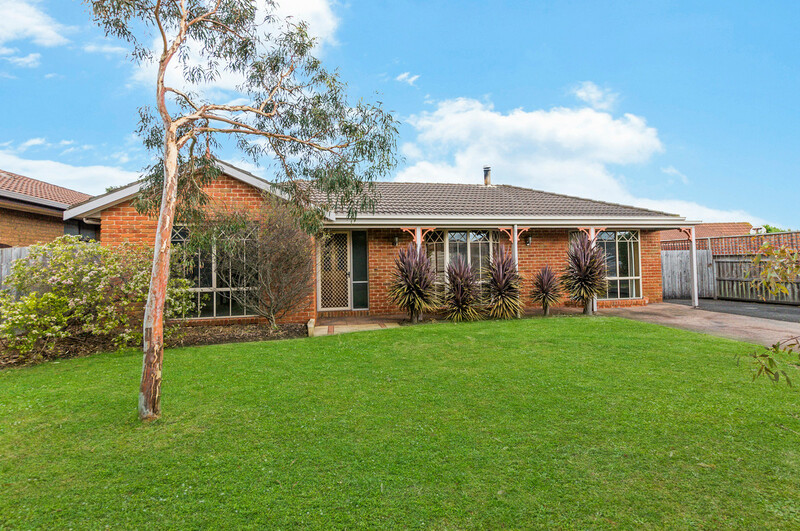 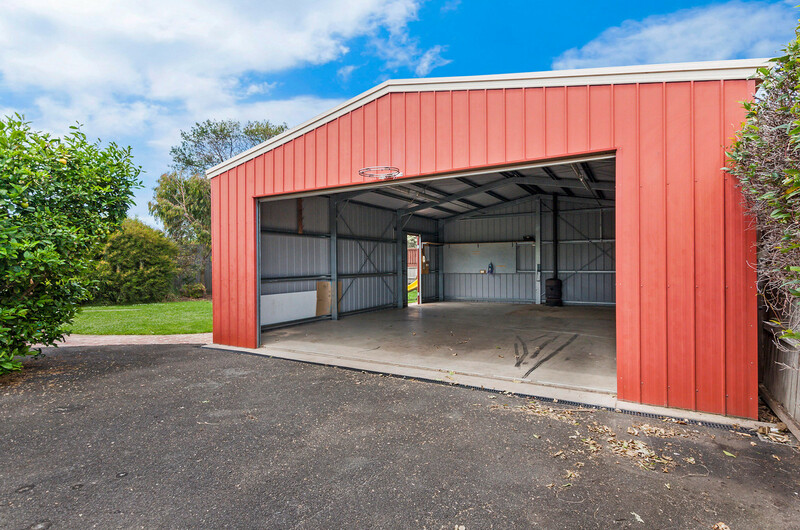 Set over an impressive 715m2 (appox) site in a peaceful North Warrnambool pocket is this 4 bedroom (plus office) family home. 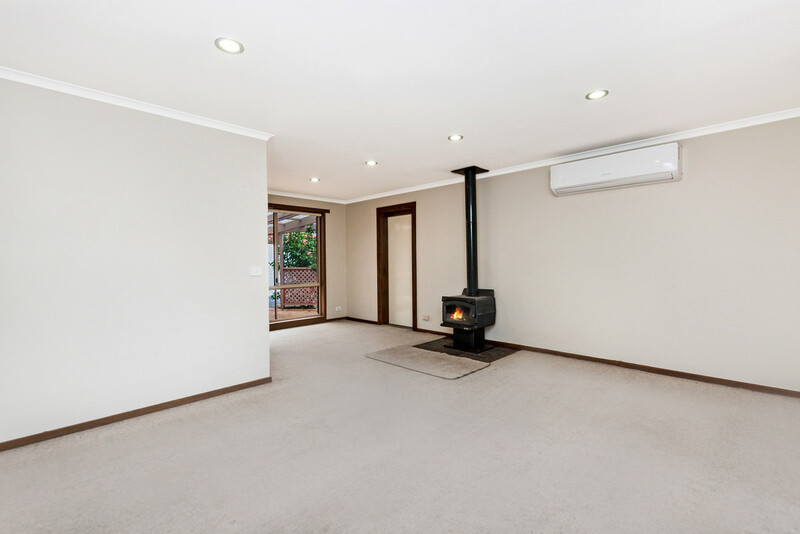 Boasting a lounge with split system heating/cooling and wood fire place, and kitchen/meals area that opens onto a large undercover entertaining space, perfect for entertaining friends in style. 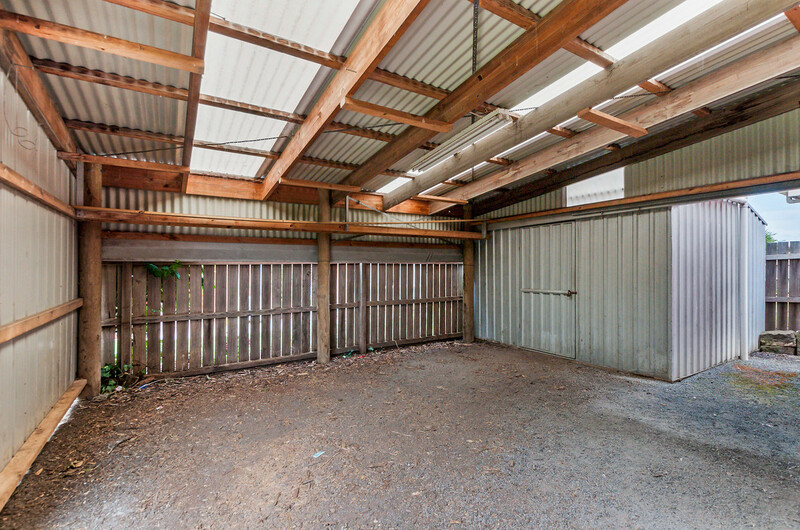 The garaging space is a real feature with the main shed measuring 7m x 9m with an additional workshop adjoining only adding to its multiple uses. 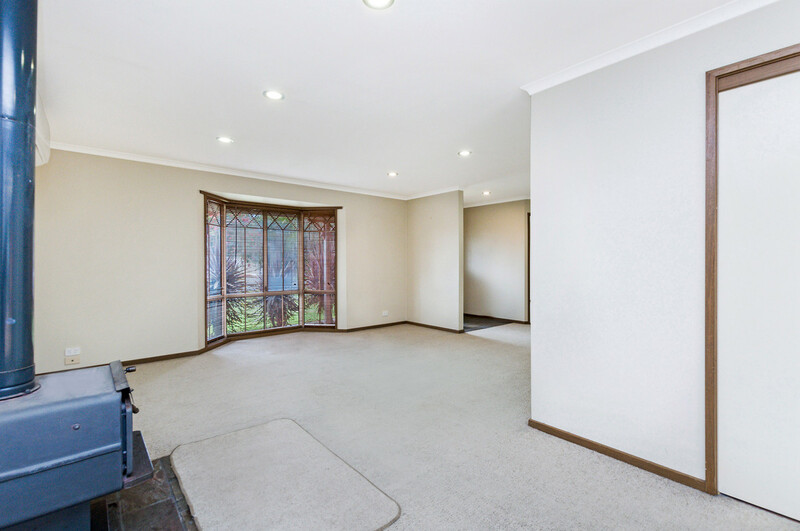 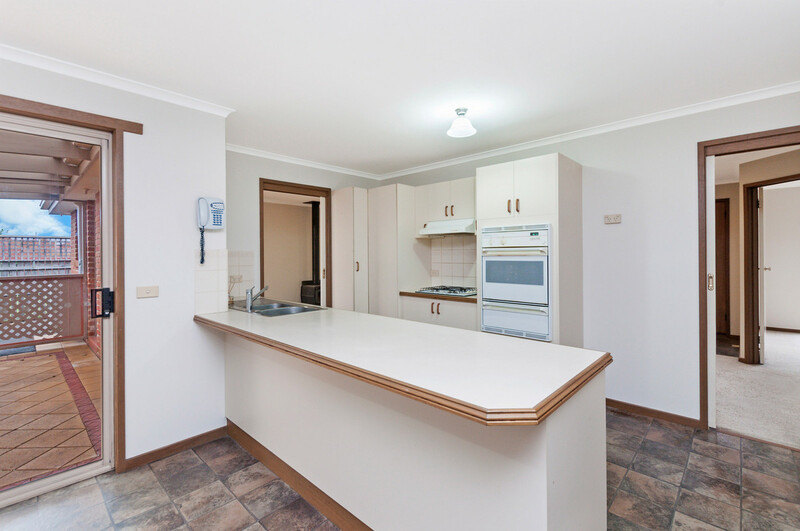 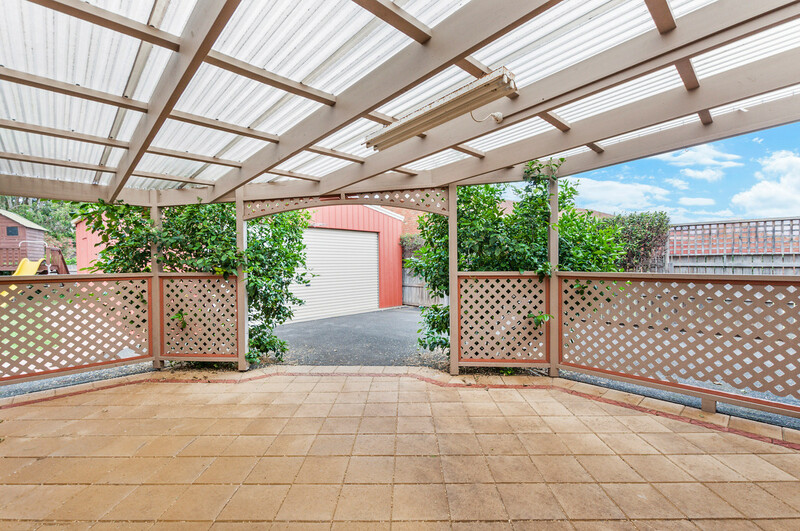 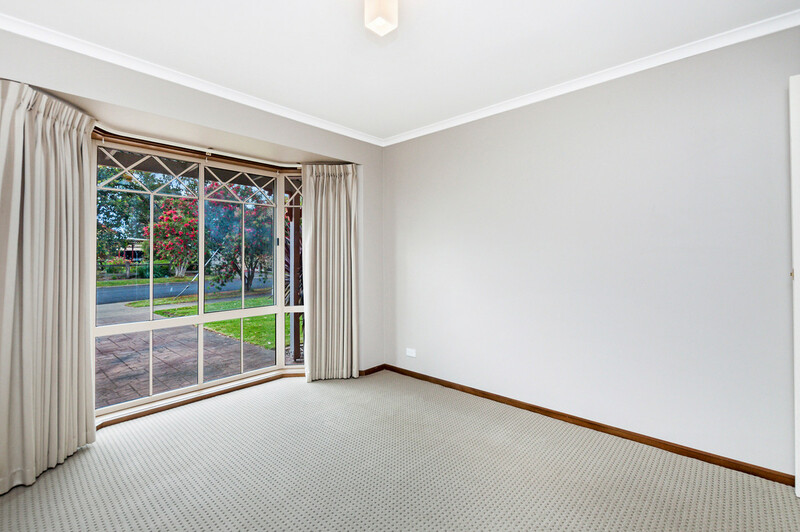 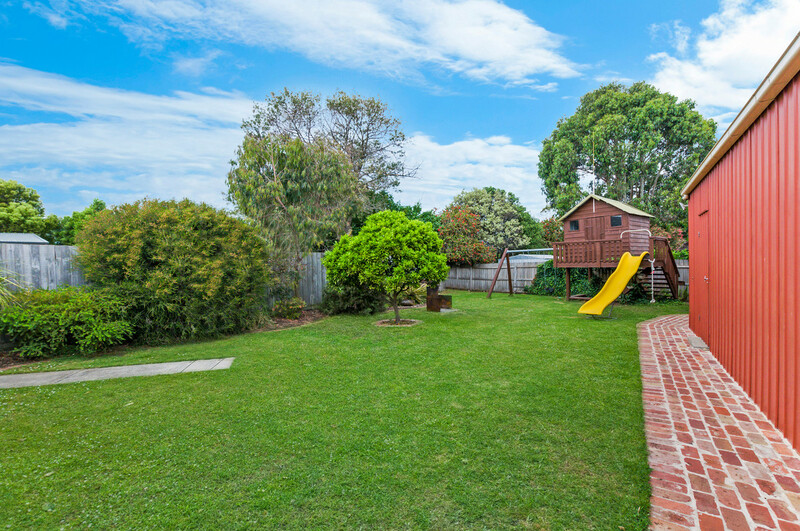 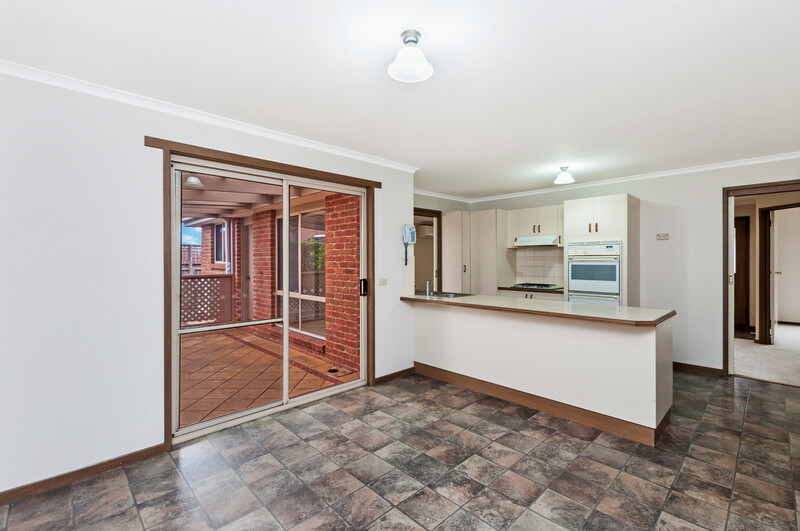 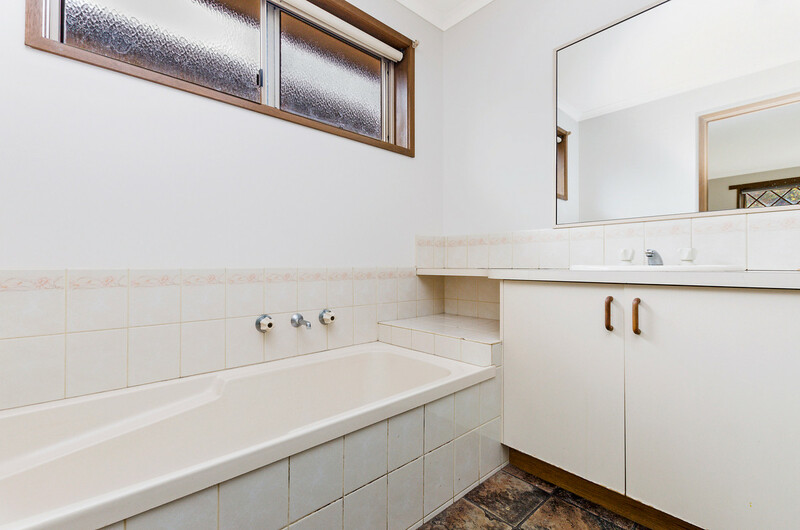 The level back yard space is ideal for children and comes with an existing cubby house, ready to move in and enjoy!